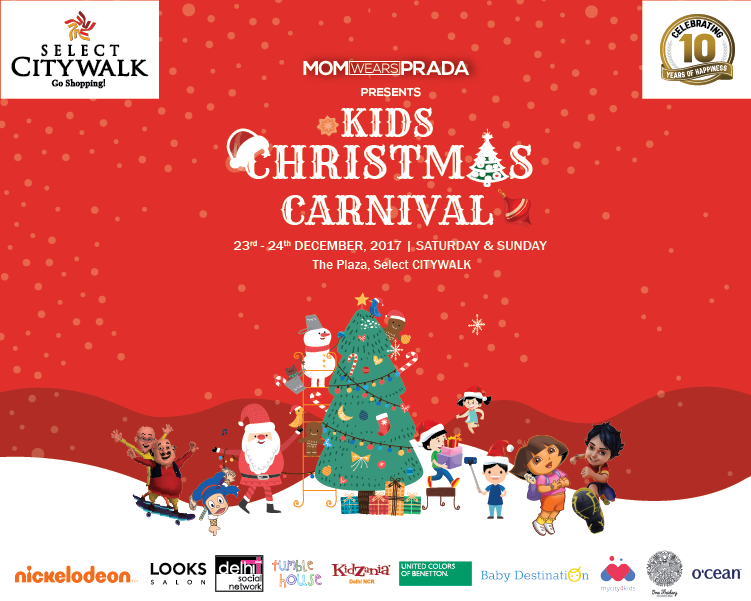 In collaboration with Mom Wears Prada, Select CITYWALK is ready to make this a December to remember with the Kids Christmas Carnival! Drop in with your little ones between December 23rd and 24th to enjoy a power packed christmas affair! 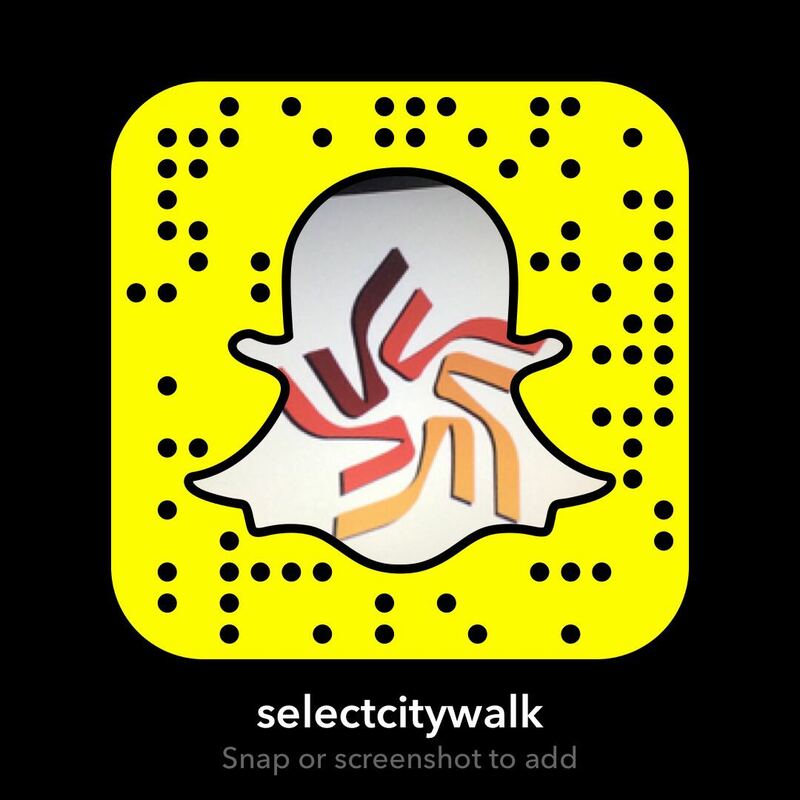 We have so much in store for you—fantastic exhibits, interactive activities, entertainment and the latest products & service offerings, planned with love for your children!